1 YRS SinoColor Printing Equipment (Shanghai) Co., Ltd.
1 YRS Shenzhen Beikema Technology Co., Ltd.
1 YRS Hangzhou Dongning Technology Co., Ltd.
6 YRS Shenzhen Inter-Jet Technology Co., Ltd.
Click picture for more UV ink details: Print samples UV printer print on flat surface materials printing samples, keep high printing resolution. 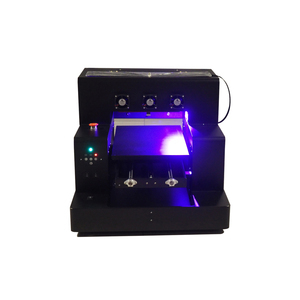 UV LED flatbed printer use uv ink, printed image can be dry directly after UV led light curing, and printed image have embossed effect. 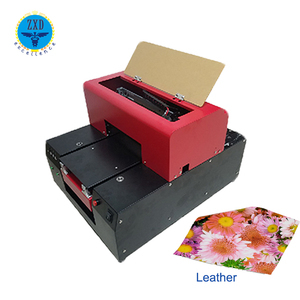 Our printer use Epson print head like DX5 type, high precision printing resolution famous. 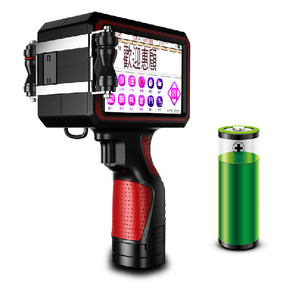 7 YRS Shanghai Yuchang Industrial Co., Ltd.
Alibaba.com offers 12,736 surface printer products. About 13% of these are screen printers, 12% are inkjet printers, and 6% are digital printers. 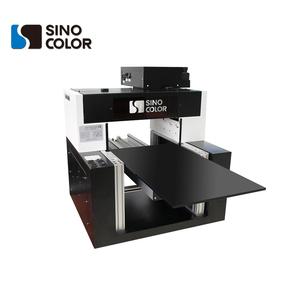 A wide variety of surface printer options are available to you, such as free samples, paid samples. 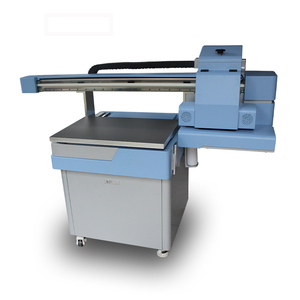 There are 12,736 surface printer suppliers, mainly located in Asia. 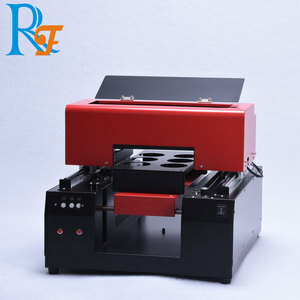 The top supplying country is China (Mainland), which supply 100% of surface printer respectively. 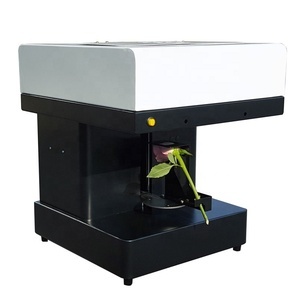 Surface printer products are most popular in North America, Domestic Market, and South America. You can ensure product safety by selecting from certified suppliers, including 2,457 with ISO9001, 1,591 with Other, and 184 with ISO14001 certification.